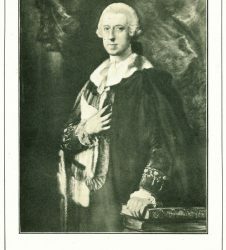 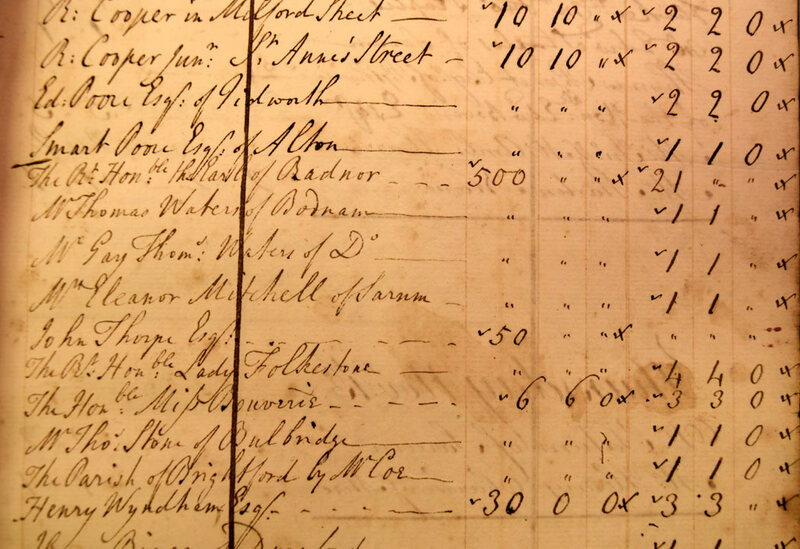 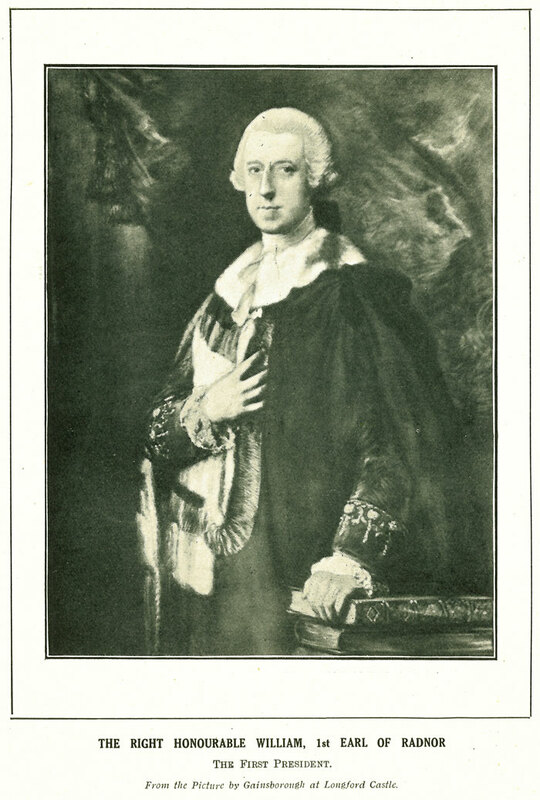 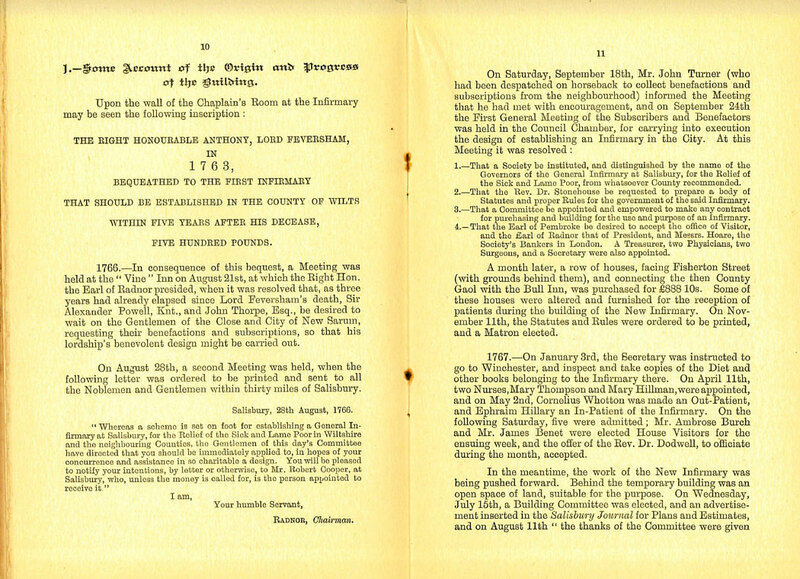 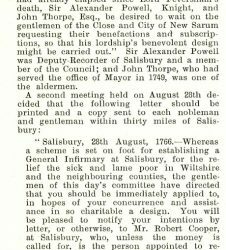 The long-term commitment of the Earl’s of Radnor to supporting healthcare in Salisbury stretches back as far as 1765. 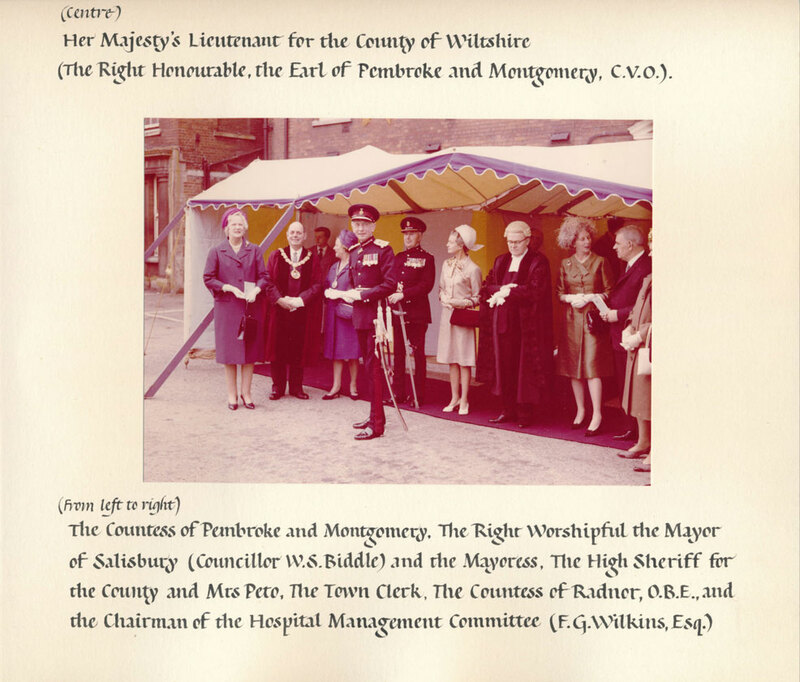 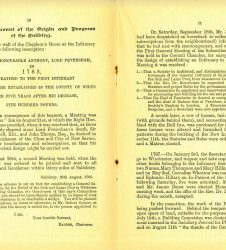 On August 21st 1766, the 1st Earl of Radnor chaired a meeting at The Vine to discuss the building of a new hospital in Salisbury. 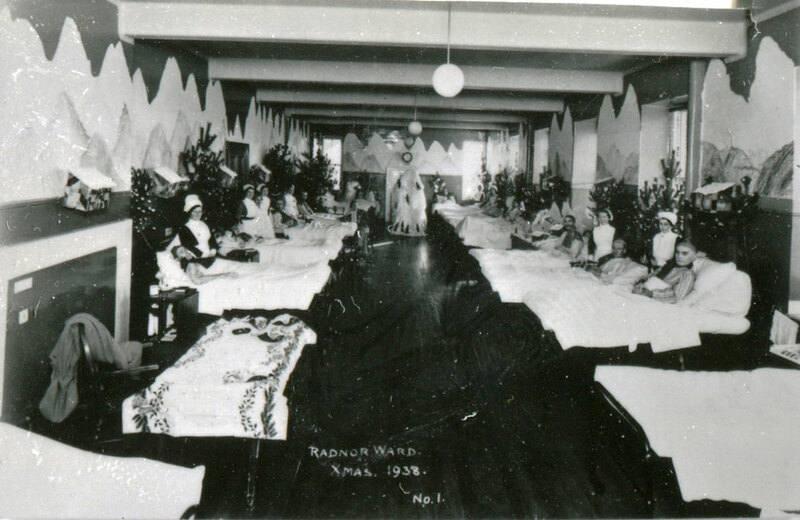 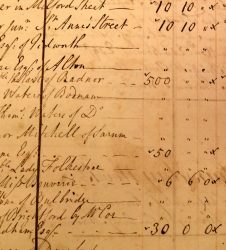 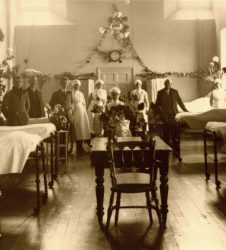 Later that year, on 11th November the Earl of Radnor donated £500 for the new hospital to be built (an equivalent of around £65k in today’s money). 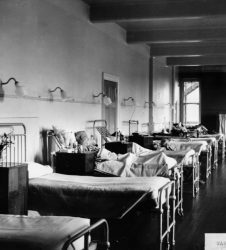 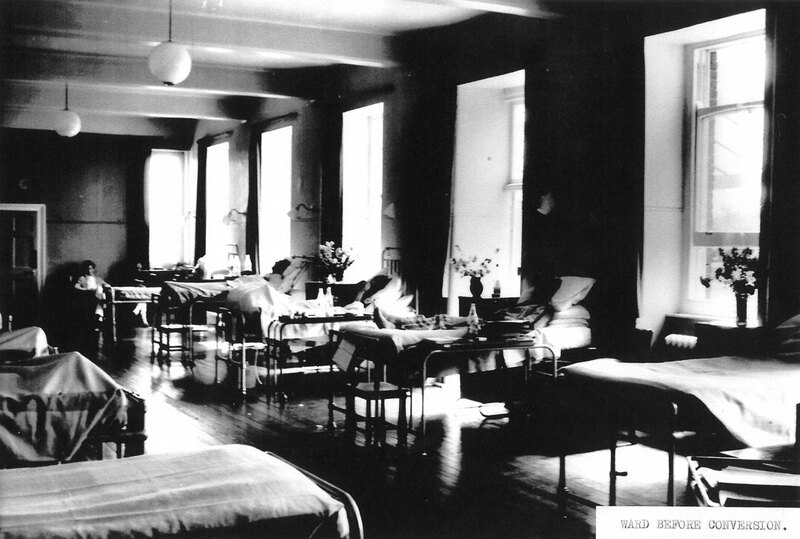 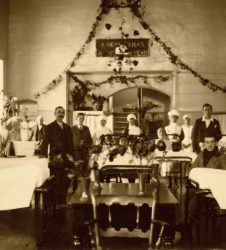 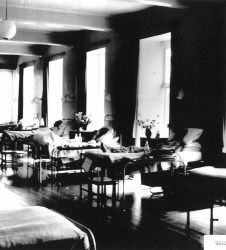 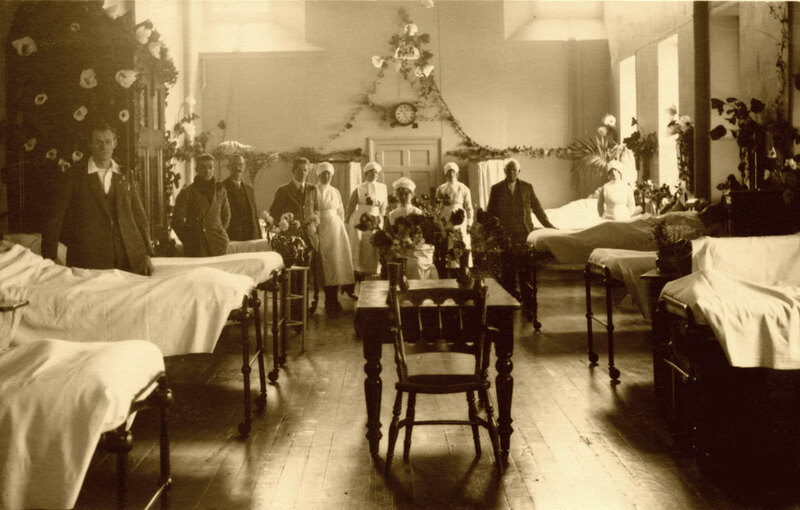 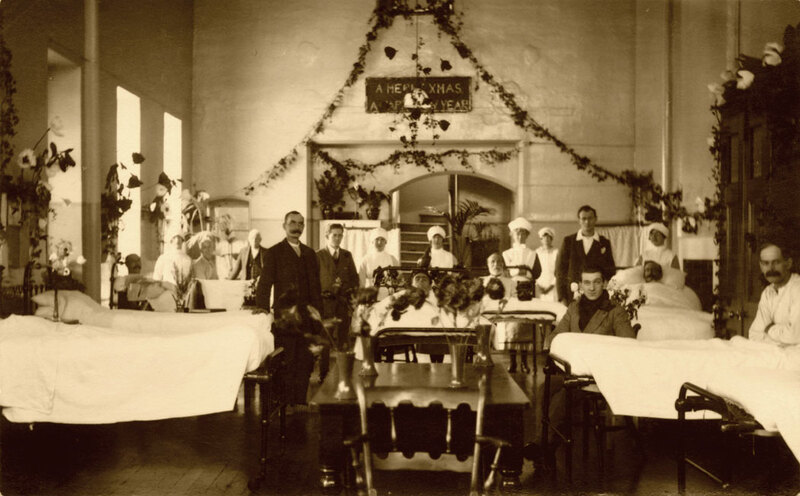 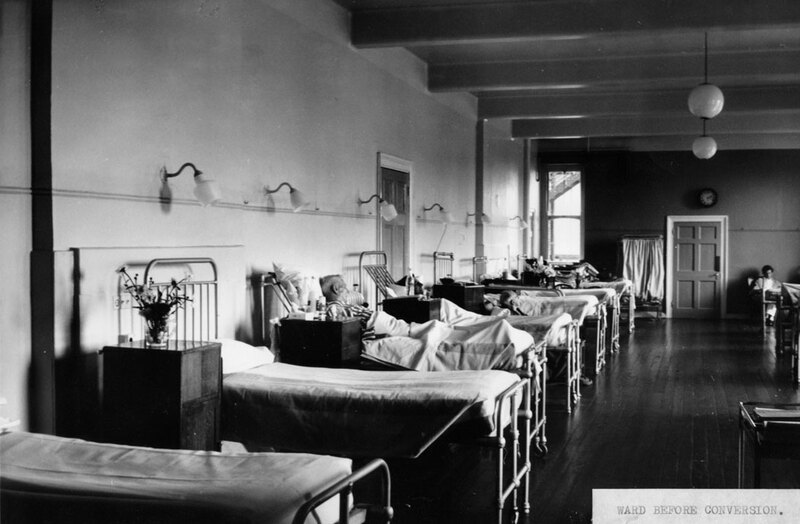 During World War 1 their home, Longford Castle, was a convalescence home for soldiers. 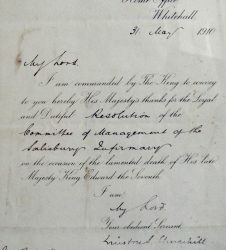 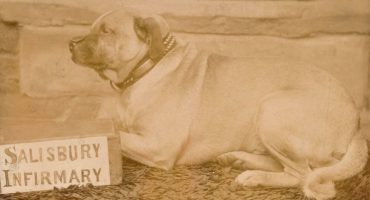 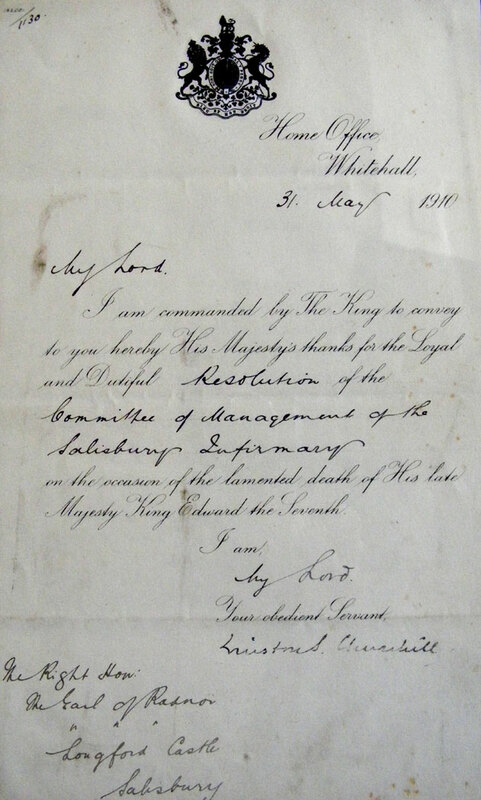 Our collection contains a letter dated 31st May 1910 from Winston Churchill to the Earl of Radnor thanking him for looking after the Salisbury Infirmary during the period after the death of King Edward VII. 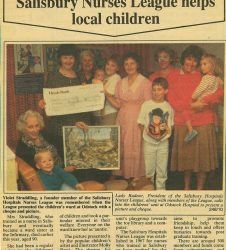 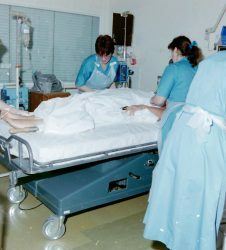 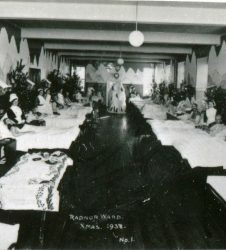 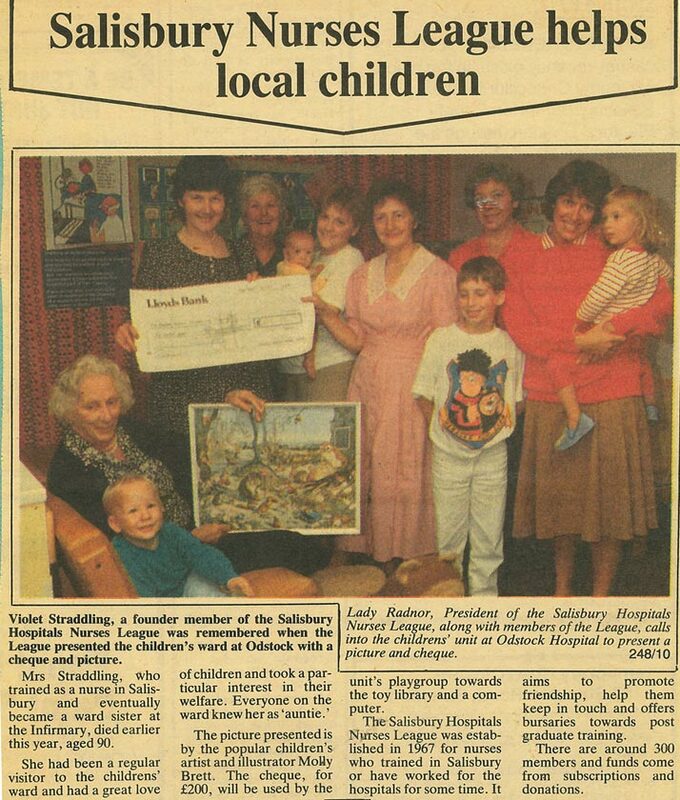 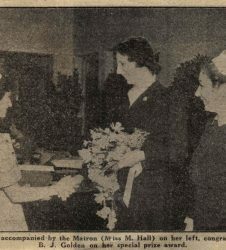 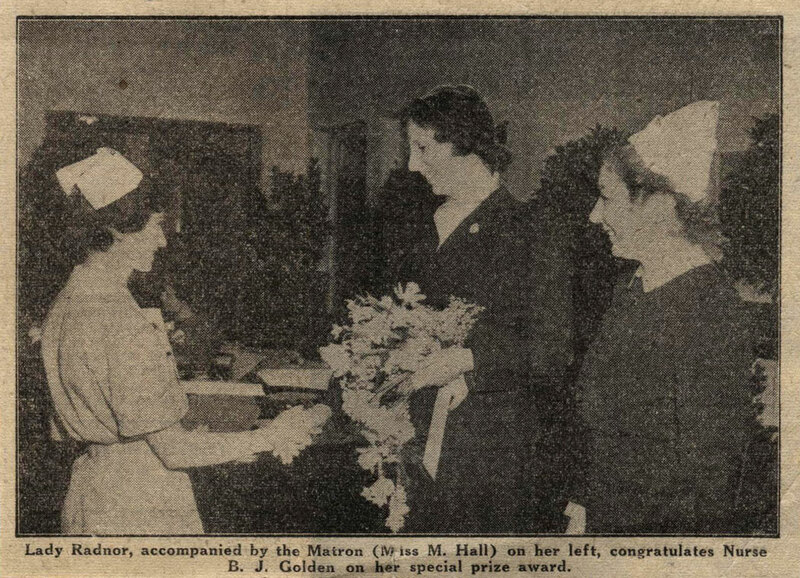 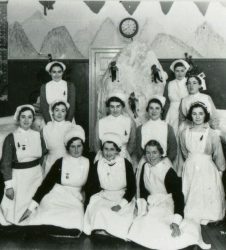 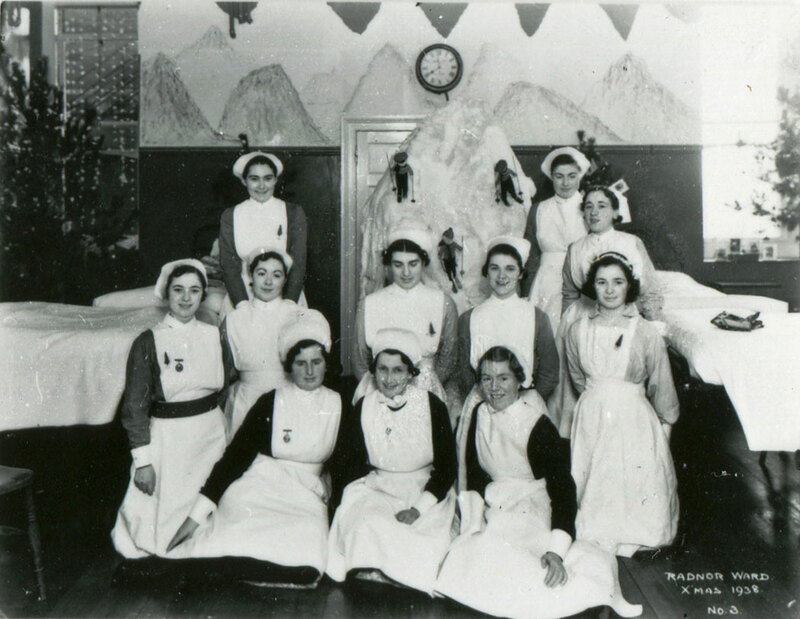 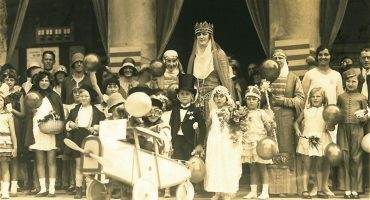 Lady Radnor is President of the Salisbury Hospital Nurses League and has attended many events to celebrate the work of nursing staff from the hospital. 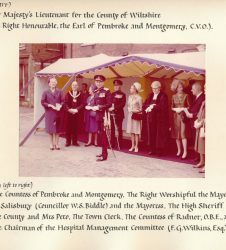 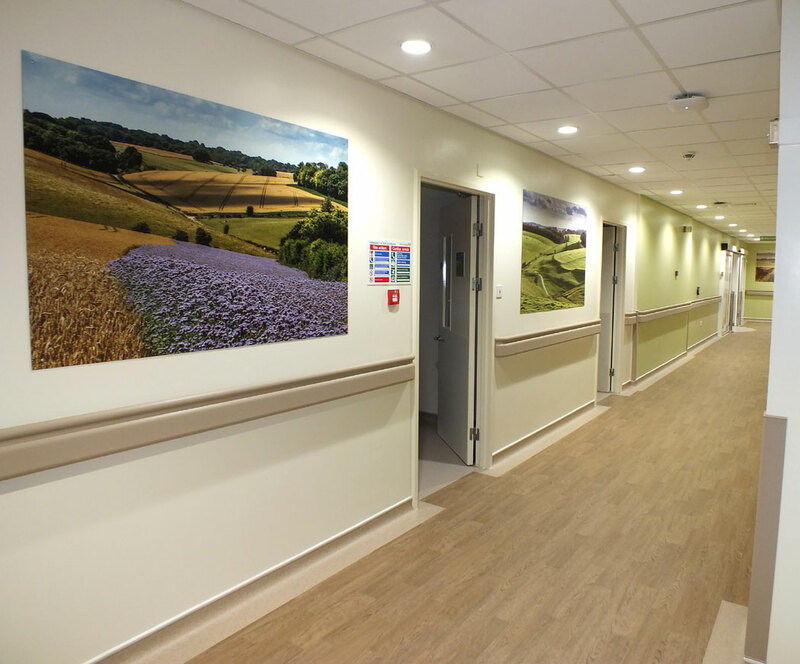 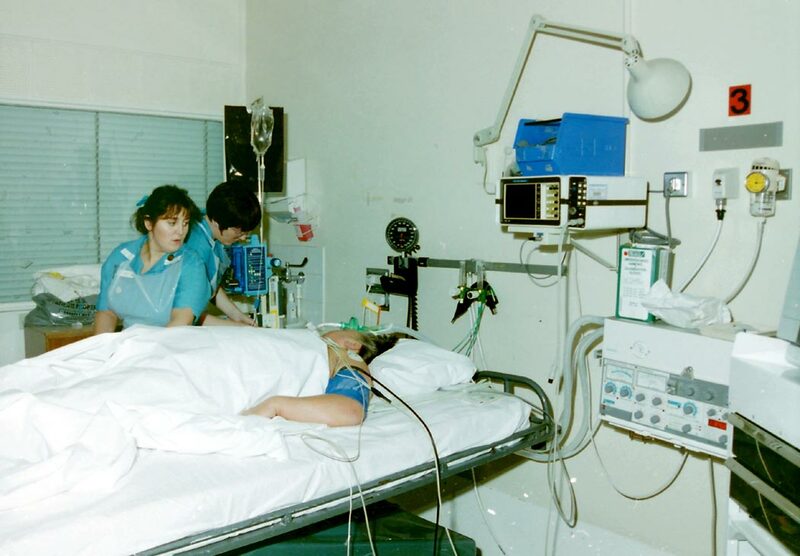 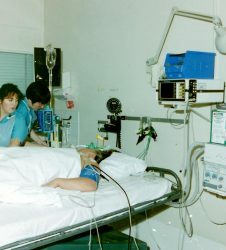 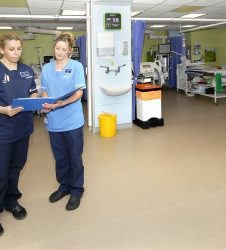 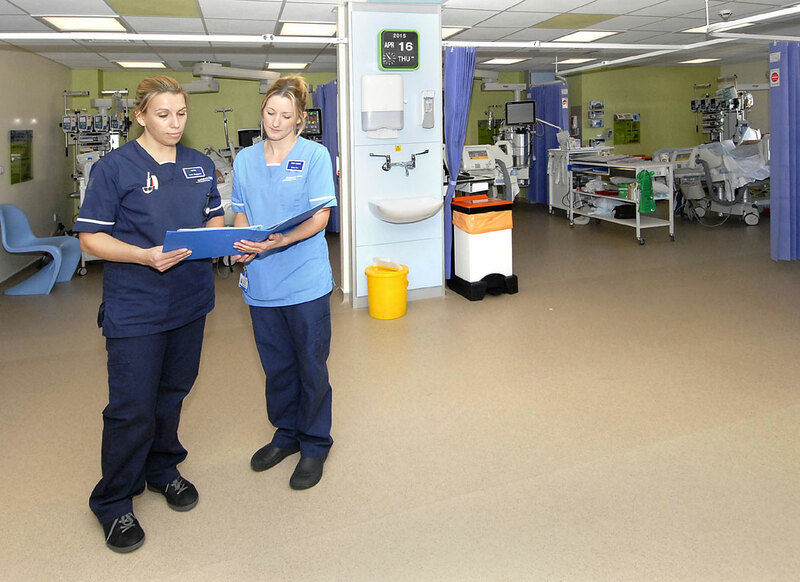 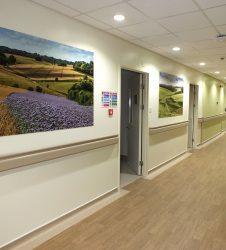 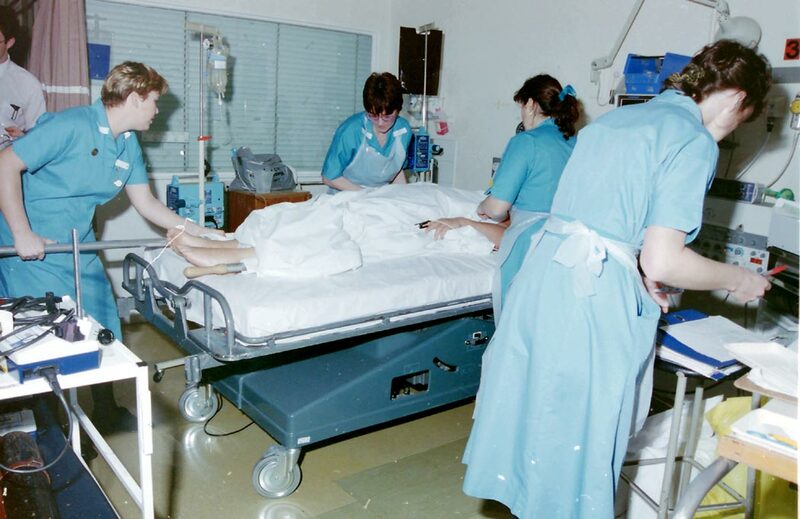 Today, Salisbury District Hospital continues to recognise the support given by the Earl & Lady Radnor with the Intensive Care Unit named Radnor Ward.